St. Valentine’s day is a very special day to celebrate love and friendship. Yet, many people forget that, throughout their life, the most important relationship is with themselves. 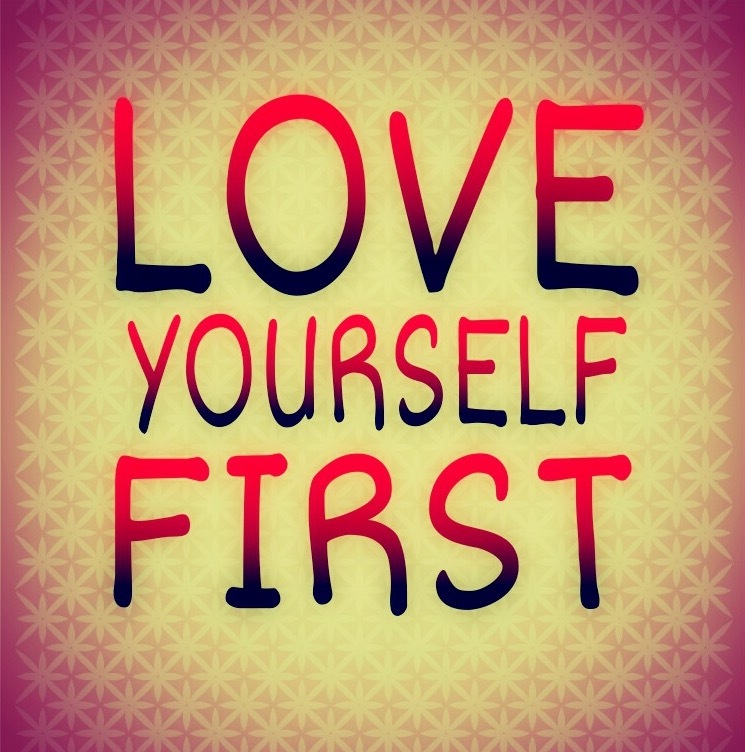 Love yourself first: We cannot give or receive what we don’t have. In order for you to love and be loved, you must first experience love and respect for yourself. Many people are searching outside of themselves for what’s missing within and end up in an ongoing cycle of emptiness and unfulfillment. Recognize that you must be your priority always. Your self-love will bring out your best and will move you to be and give your best! Be happy with or without someone: Nobody can make you happy. Happiness is a choice that you must make every day, in each moment – no matter what circumstances or people are around you. When you put your happiness in the hands of someone else, you are not taking responsibility for your life. By giving this power away, you became a “victim.” Remember that you are a perfect and whole human being that God created… to “be” and share happiness with others. When you are happy, you attract happy people and happy relationships. Don’t wait a moment to honor your joy. Be happy NOW! Let your purpose be the center of your life: Without a purpose, nothing works. In order for you to find meaning and fulfillment, you must find and live your life’s purpose. Why are you here? What is your passion? What is your mission? “Purpose” will empower you to honor your legacy on this planet. When you are living your purpose and focusing your attention on contribution, there is no time for drama. You will be too busy serving others. Your relationship with your loved ones will support and add to your purpose-driven life. Be clear of what your values are: Have clarity of what your top values are and make sure that you honor them. Be clear of what is not negotiable in your life and what is. In order for your beloved or potential “significant other” to respect and honor your values, you, my dear one, must make certain you are acknowledging their values, loving them and respecting them fully. Learn, Grow, Learn, Grow: Let go of your past and learn from it. Understand that everything that has happened to you in your life – including painful experiences, have been part of a perfect plan for your evolution. These experiences will continue to manifest in many forms until you “get” the lesson. A healthy relationship can only grow in a clean space. Take care of cleaning your space first, so you will then have the space for the magical relationship that God has in store for you. Most people have a past story to tell. Many have overcome painful moments and severe circumstances. I have my share of those experience as a survivor of domestic violence and a mother of twins whose life was threaten by a lethal disease only eight days after being prematurely born. All of this with a history of pain and suffering in my family for generations. The questions many people will ask when experiencing darkness is: Why me? Why is this happening? I know it not only because I have worked with over fifteen thousand graduates of my seminars in the process of healing, personal, financial and spiritual growth; but because I too had asked myself the same questions. Life’s purpose saved my life and it is the only way I know those questions and many others will be answered. Once I discovered my purpose I discovered the perfection of my pain. Once I knew my mission I realized that my light was always there even in the darkest moments of my life. I was present for first time of the the essence truth that says that everything is part of a perfect and divine plan that God has for you. Every experience in your life comes with a lesson. Your past in an asset for your future when you see it with the eyes of your mission on this planet. Your darkest moments were training you to serve and inspire others, everything in your past has been part of the wisdom in the chapters in the book of your life, so many others may read it and learn from it. Discover and live your calling; it is easy, just answer: What is your passion? What would you do if you had all the money in the world? What is it that you love so much that you would do it even for free? What tickles your heart when practicing it or when you visualize yourself doing it? For me is transforming people’s life, coaching , speaking sharing my message with one or millions of people. I love what I do so much that I don’t know what work means; for me it is an honor and my pleasure. What is yours? Maybe Singing, writing, teaching, being a doctor, a lawyer or an artquitect. Whatever it is you MUST live it. YOU WILL NEVER be fulfilled unless you are living your purpose. 4. Welcome your challenges with gratitude knowing that a lesson is coming your way so you may serve others better, more and in a bigger way. A challenge is a sign that God has a blessing in store for you to unlock. Review your life and do a transformational check daily to supervise what areas of your life are lead by your heart and what areas are lead by your ego. How do you know? Just check your results. 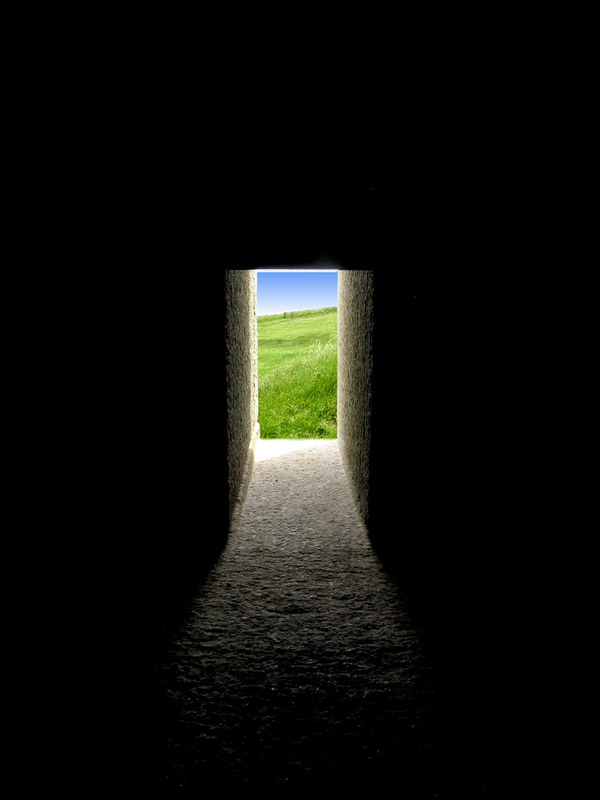 Don’t fear the darkness, remember that your infinite light will always be brighter than any dark tunnel. No matter what there is always an open exit waiting for you, let your light shine so you can find your way. Finally, remember that darkness is an illusion of your ego, light is all exists, open the eyes of your soul and you will see beyond the veil of your mind.